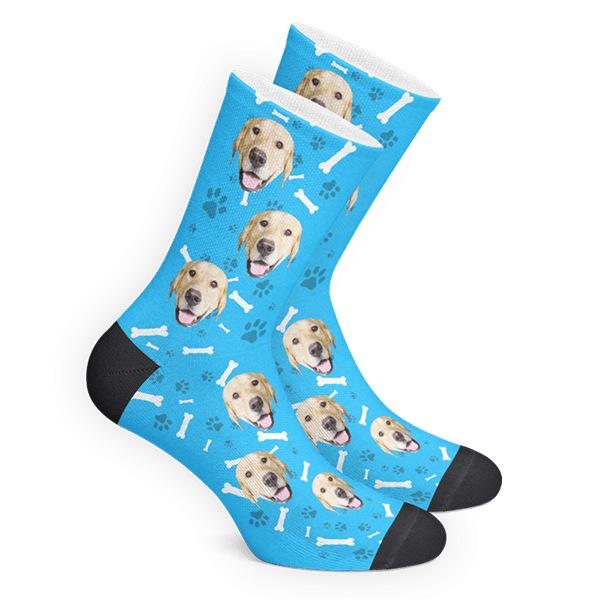 For the dog dad who likes to rock crazy socks. 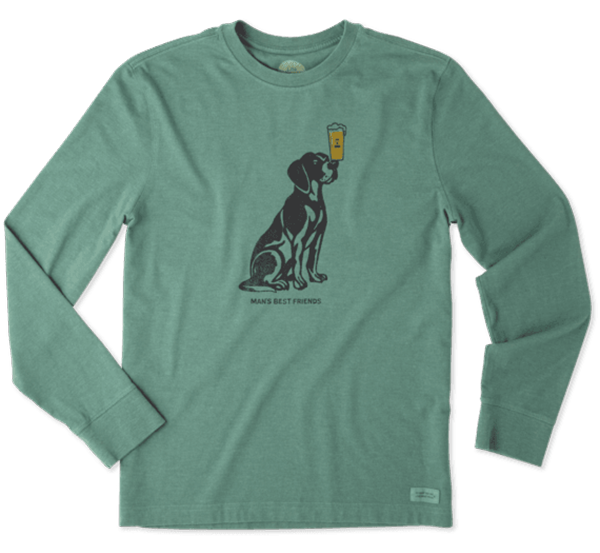 For the dog dad whose perfect day consists of his pup and a cold beer. 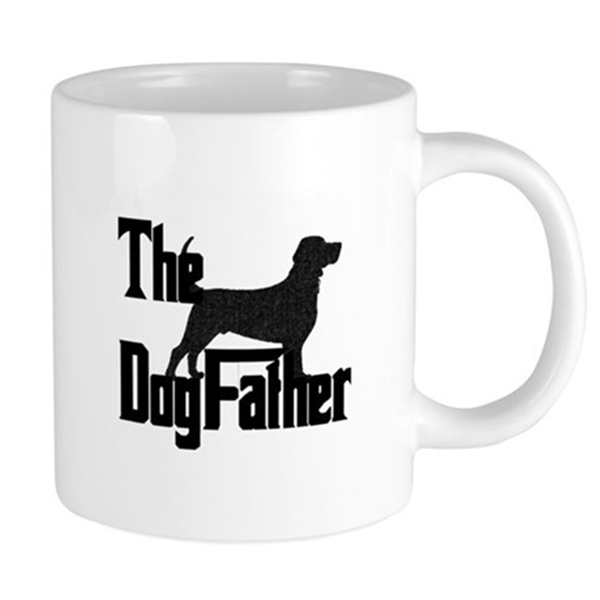 For the dog dad who makes offers your pup can't refuse. 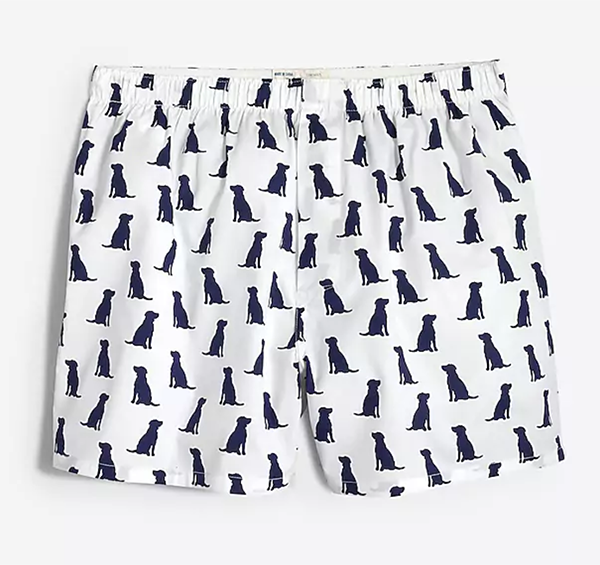 For the dog dad whose pup lives for car rides to the park. 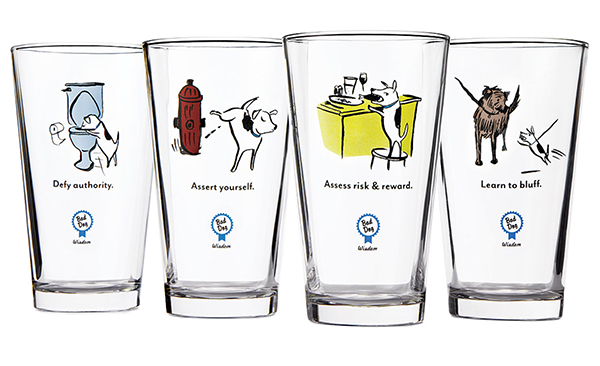 For the dog dads of any breed, not just Boxers. 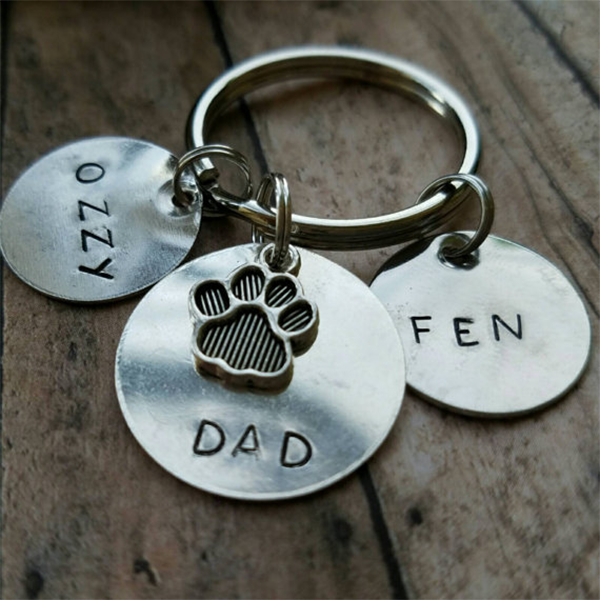 For the dog dad who wants his pup to teach him a few tricks. 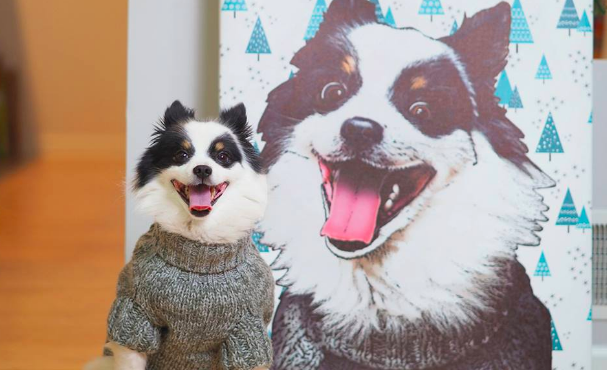 For the dog dad who wants to plaster his pup's face on the wall. 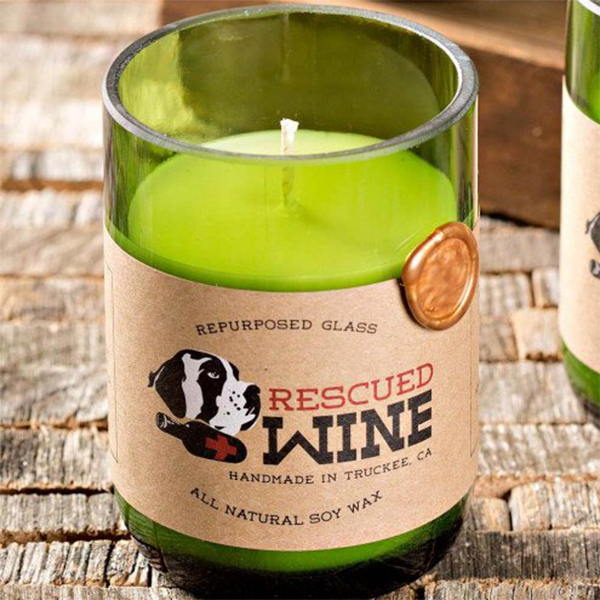 For the dog dad who loves a good cause and a great-smelling home. 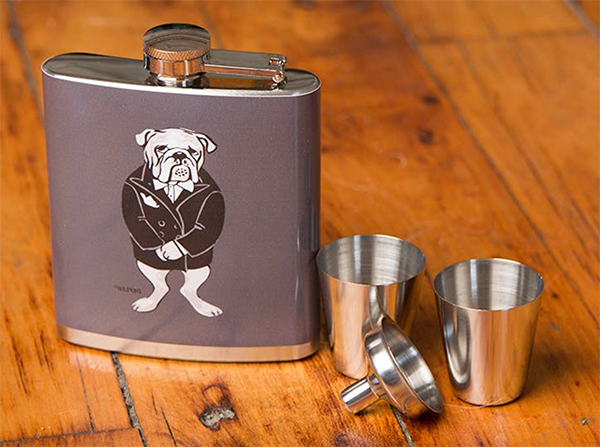 For the dog dad who prefers whiskey to beer. 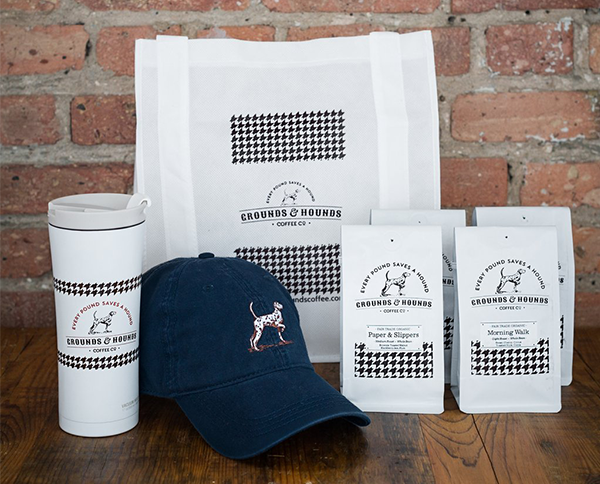 For the dog dad who has an addiction to caffeine and his rescue pup. 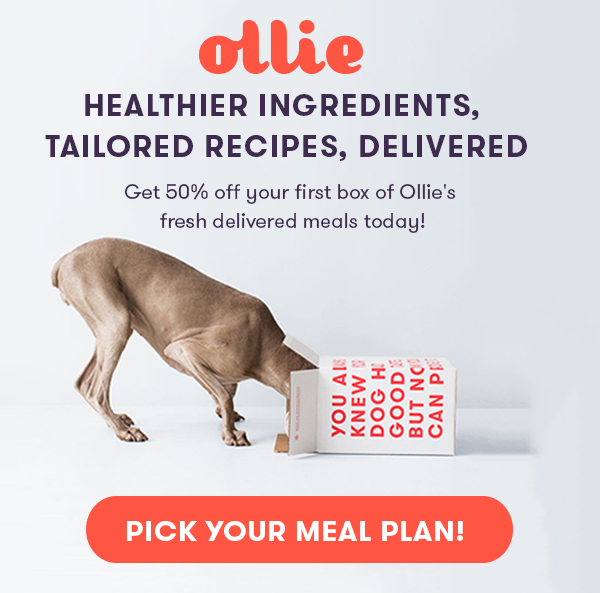 Content intern at Ollie, student at Syracuse University, and excited for the day she can move on from 'no dogs allowed' college apartments to adopting her own pup.